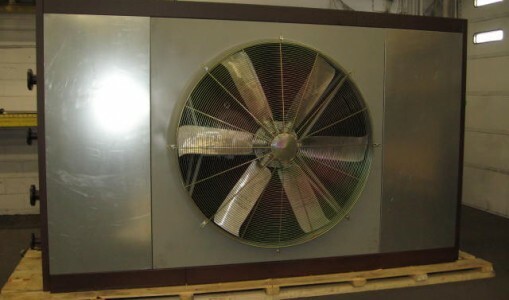 Brand New Application? 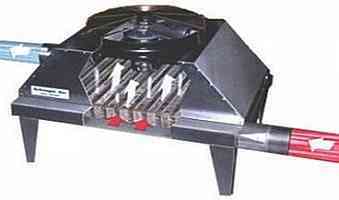 Let’s get it done. 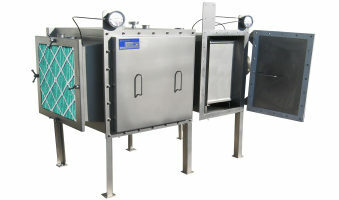 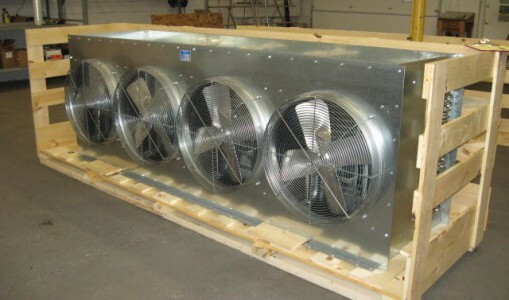 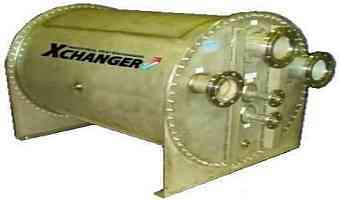 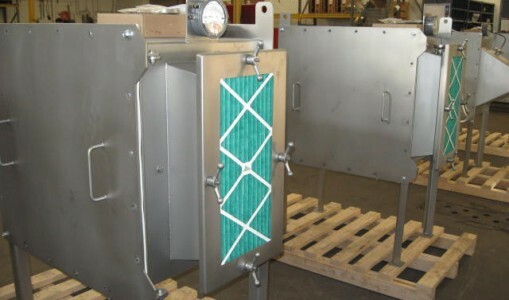 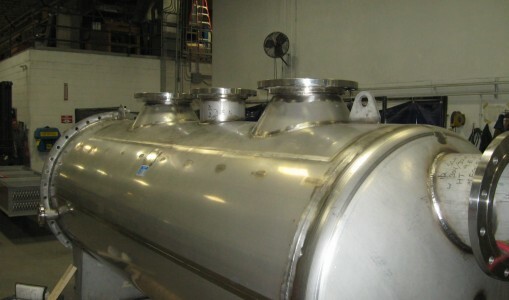 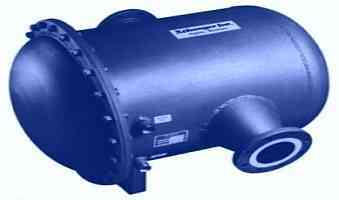 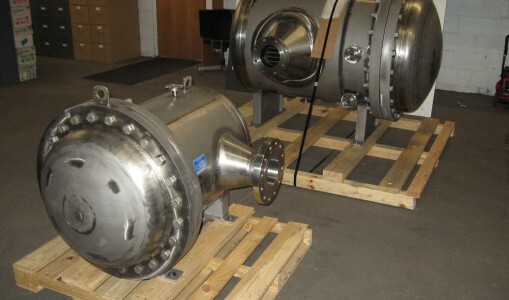 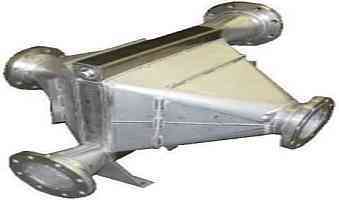 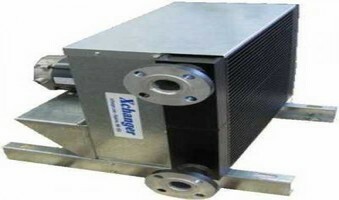 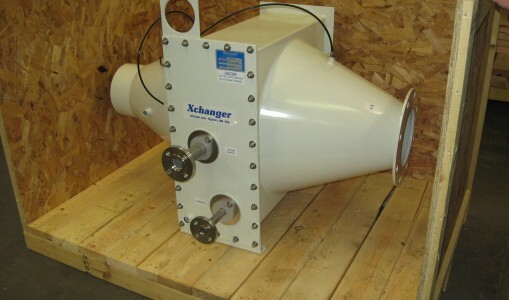 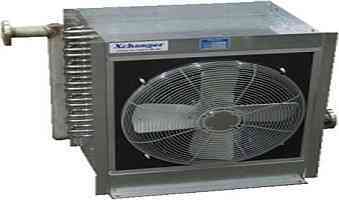 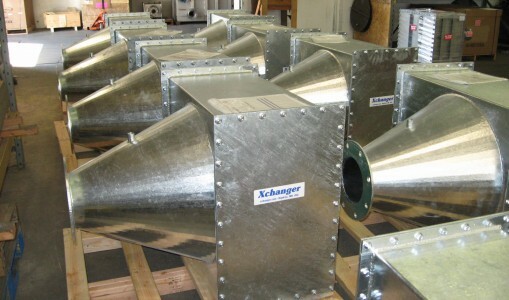 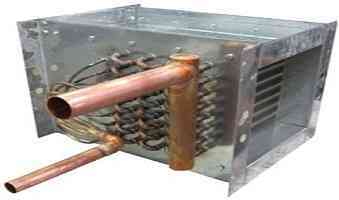 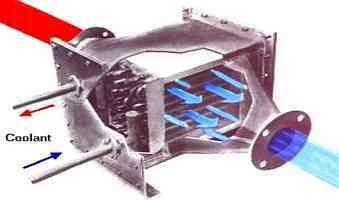 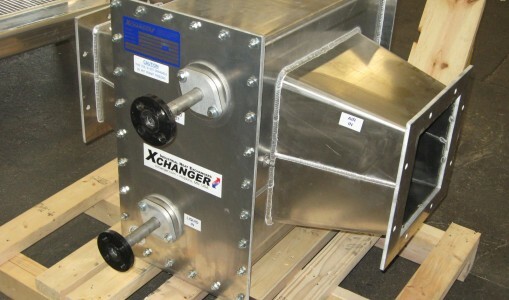 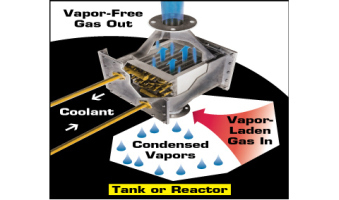 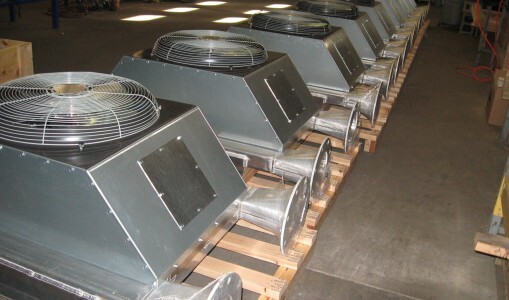 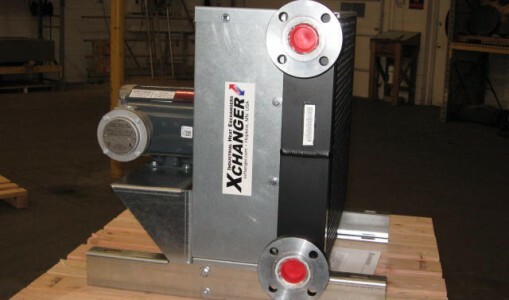 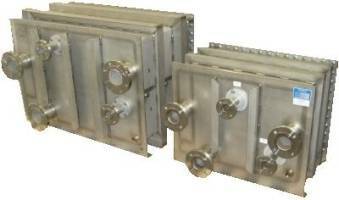 heat exchanger is optimized for the particular demands of its specific installation.